This will be my Saturday costume. 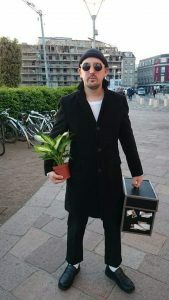 Will I find a Matilda again for a photo or two? 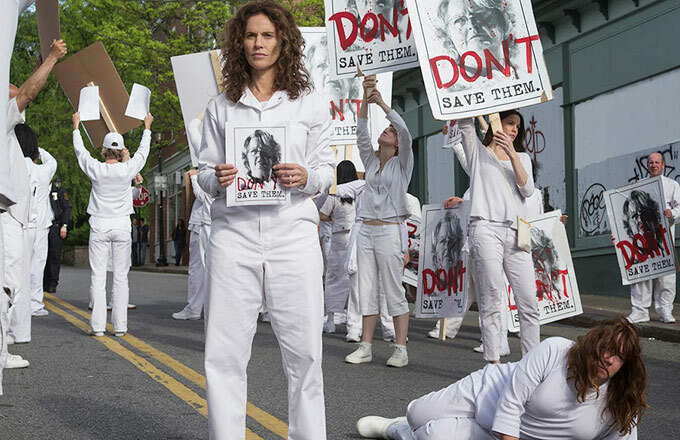 A new Cosplay for 2016 (W.I.P at the moment) – The Guilty Remnant cult from ‘The Leftovers’. May we share a quiet moment together. We are the members of Guilty Remnant. We have taken a vow of silence. 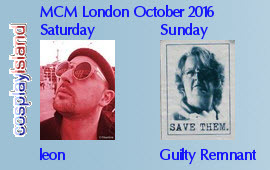 This entry was posted in CONVENTIONS, COSPLAYS and tagged Cosplay, Guilty Remnant, leon, London, MCM, McmLDN16. Bookmark the permalink.